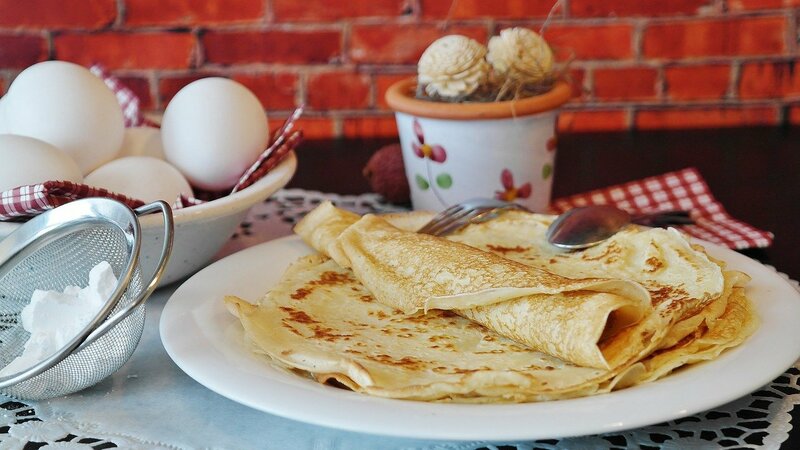 Coutances Tourist Office has written about 8 typical Normandy dishes. 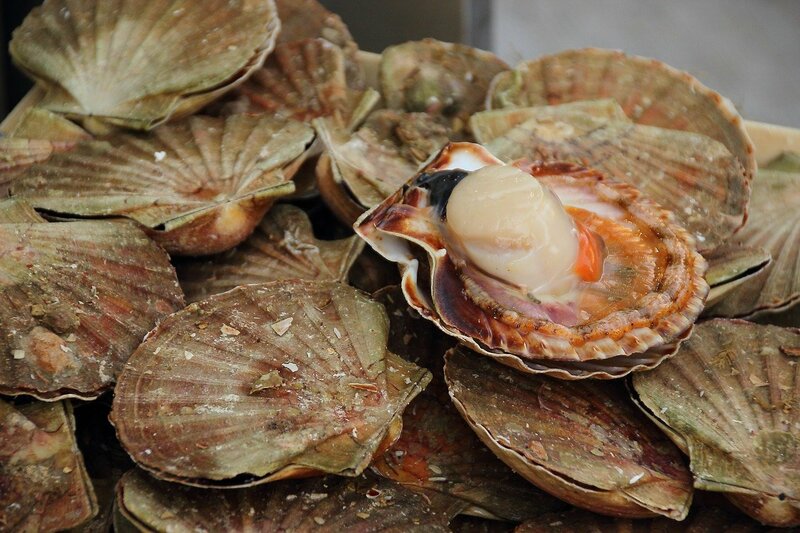 They’re widely available throughout the region and include Normandy specialities. This article is written in French and you can read it here. This is an apple tart and has Calvados added to it for an extra kick. A steaming plate of mussels served with a side of delicious french fries. This Normandy dish has a cider and cream sauce. A simple dish of turkey escalope with mushrooms and cream. Sometimes cider is added to it. 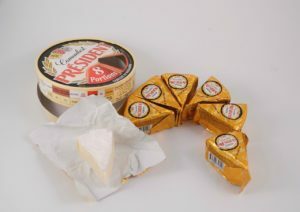 Number four on the list is dishes using camembert. This might include a fondue, a savoury tart, a salad or even soup. 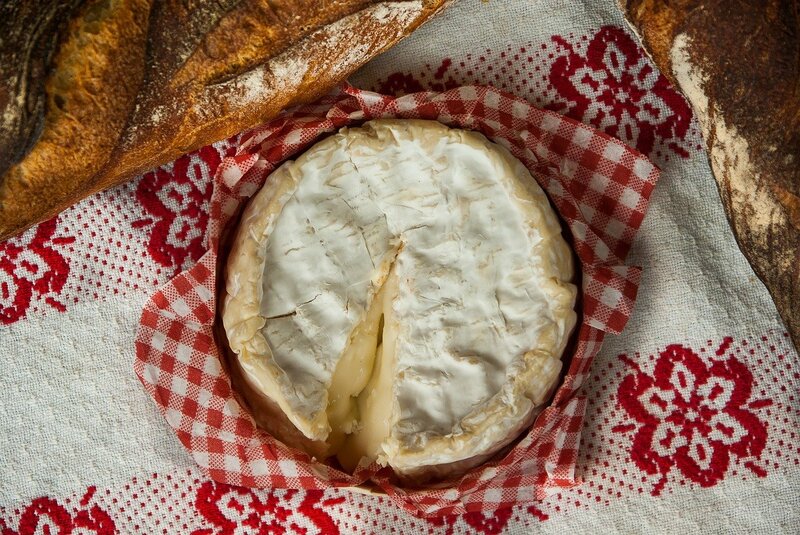 There’s always the option of Camembert served with bread as part of a cheese course. Feuilleté is a pastry parcel filled with andouille (a spicy sausage that is not for the feint hearted), cooked apples and melted Camembert. Tergoule is a sweet rice pudding flavoured with cinnamon. Scallops cooked with butter, cream, mushrooms and white wine. Oysters are another Normandy speciality due to the abundance of oyster beds along the coast. For oysters and mussels, you can try La Cale in Blainville sur Mer. La Cale a beach shack style bar right on the beach. It’s very simple and rustic in terms of its decoration but the food gets rave reviews. It’s very good quality and you go and order and pay for your food at the till. It’s not the place to go if you want to be waited on and have a table to yourselves. Eating at La Cale is a sociable experience and as you’ll discover, it’s very good value for money.